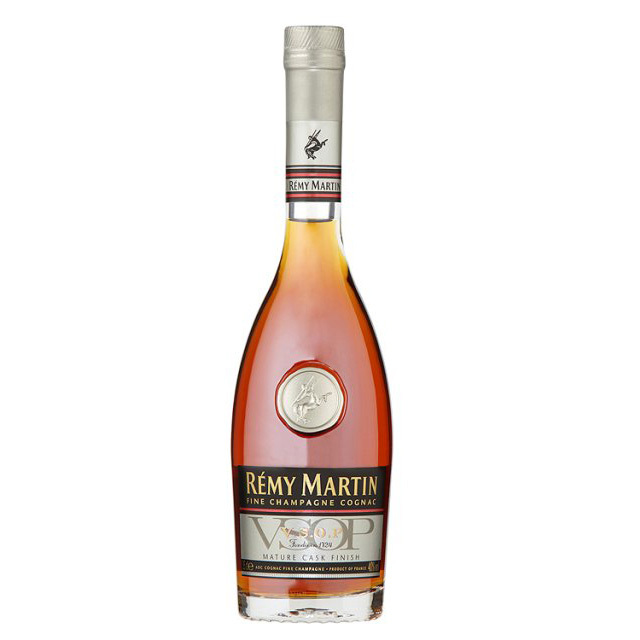 Remy Martin VSOP in Luxury Gift Box A fine Champagne Cognac from Remy Martin which was started in 1724. Darker amber than the VS the VSOP stands for &apos;Very Special Old Pale&apos; with a fresh full nose with notes of vanilla limousin oak dried rose and apricot. Very mellow with a short slightly warm finish. Known by its frosted green bottle Remy Martins V.S.O.P. is the flagship of the brand. One bottle alone contains hundreds of blend components ranging from four to fifteen years in age. The brand itself is a Fine Champagne Cognac taken from the two best crus. And with its golden amber colour (old pale) smoothness complexity and yet balanced perfectly mature.&nbsp; This product is hand packed onsite by Bottled and Boxed, and is not affiliated with any other brand. Bottled and Boxed is responsible for this product combination/set.